Stackr is a global long-term savings solution, through which a personalized trust structure allows investors to hold a diversified portfolio of both capital and digital assets. The intersection of traditional finance and modern-day financial technology has enabled Stackr to pioneer this innovative, secure and flexible savings solution. Saving has long been the cornerstone of wealth generation. As technology evolves, it is apparent that savings solutions need to move forward in a similar manner. Stackr promises exactly this by removing traditional frictions that adversely impact savings solutions, while pioneering machine learning driven investment options within a secure trust structure. 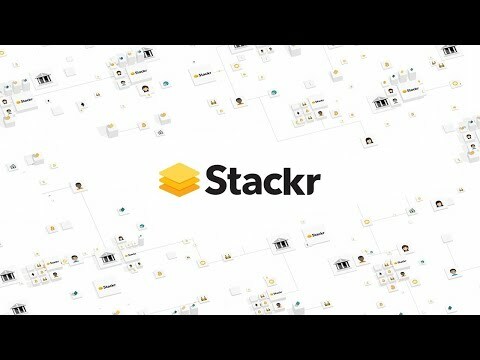 Stackr is the first of its kind and at the forefront of intelligent investing.